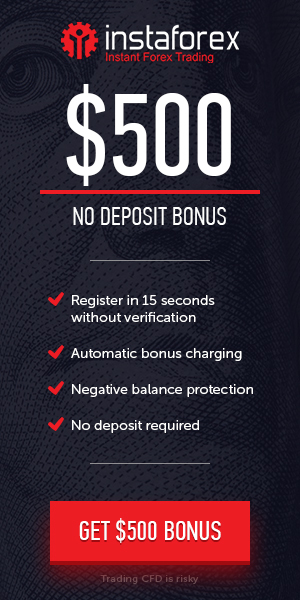 Withdrwal System: Fast and easy withdrawal with no limitations. All you need to do is switch your real trading account to the Cashback service. In order to activate the option, proceed to the “Account settings” section and put a tick next to the Cashback line.